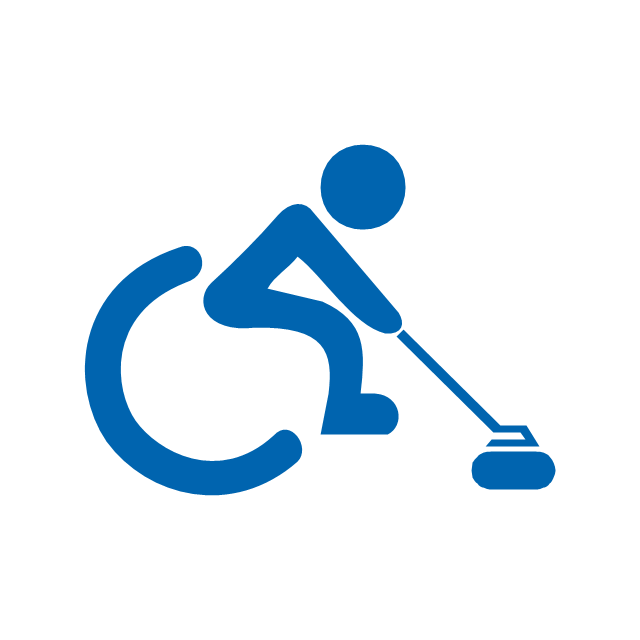 "Wheelchair curling is an adaptation of curling for athletes with a disability affecting their lower limbs or gait. 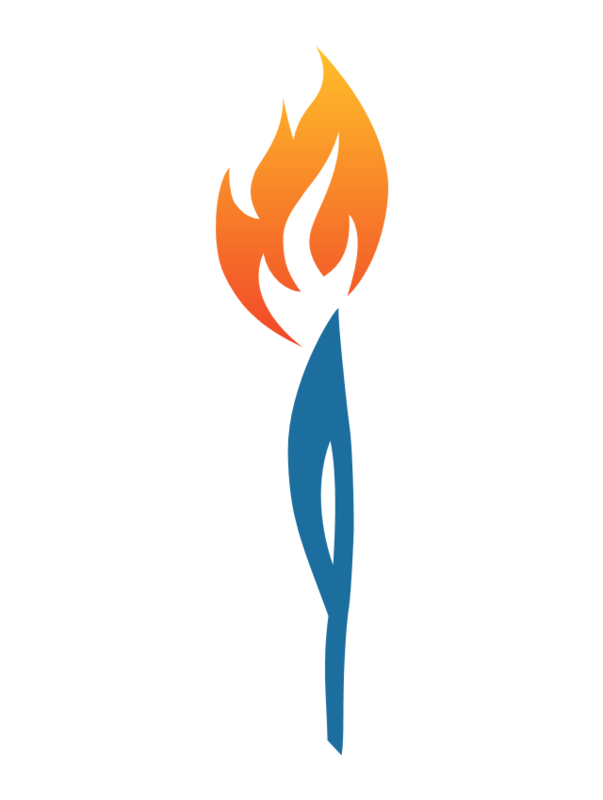 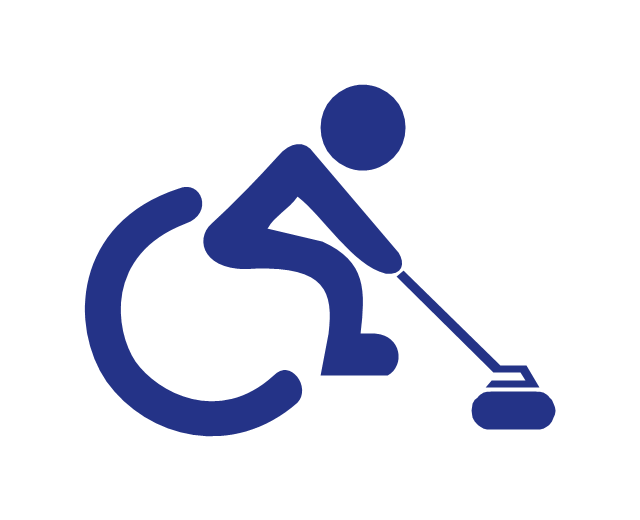 Wheelchair curling is governed by the World Curling Federation, and is one of the sports in the Winter Paralympic Games. 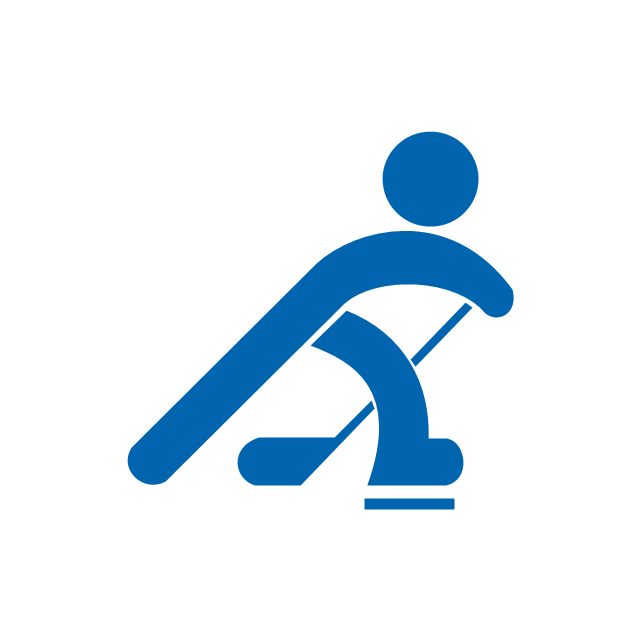 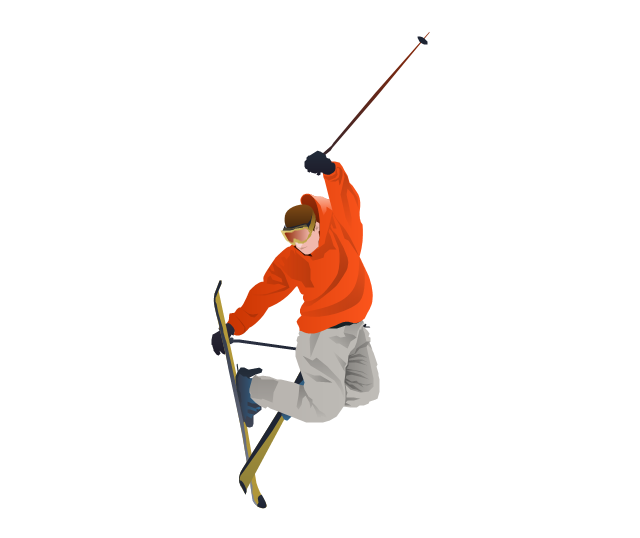 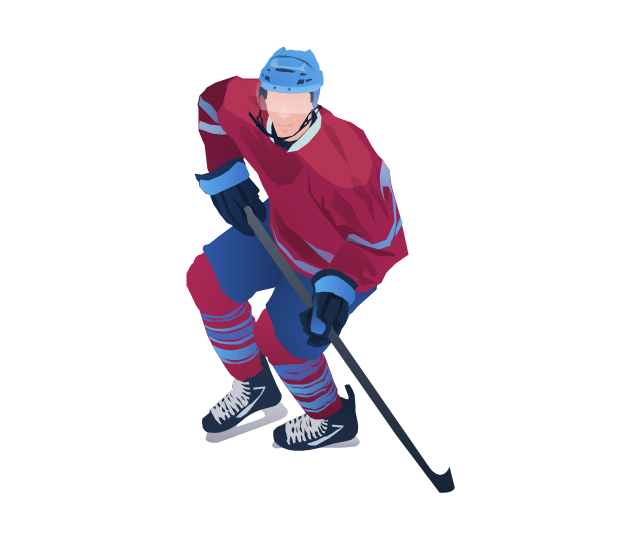 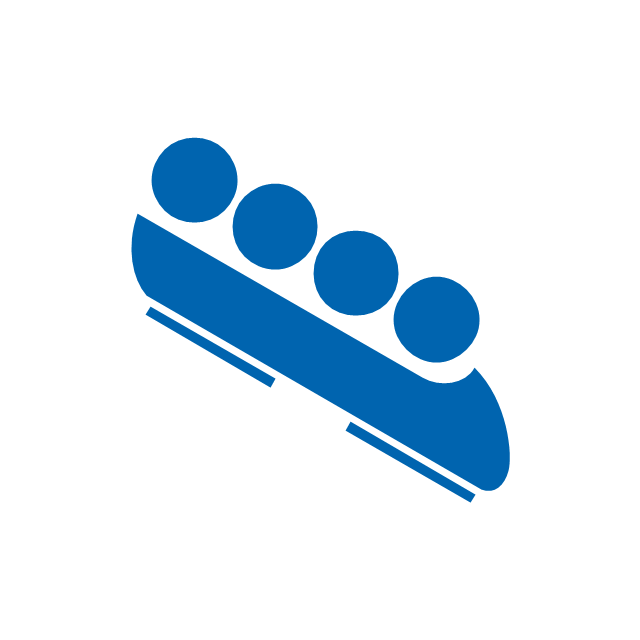 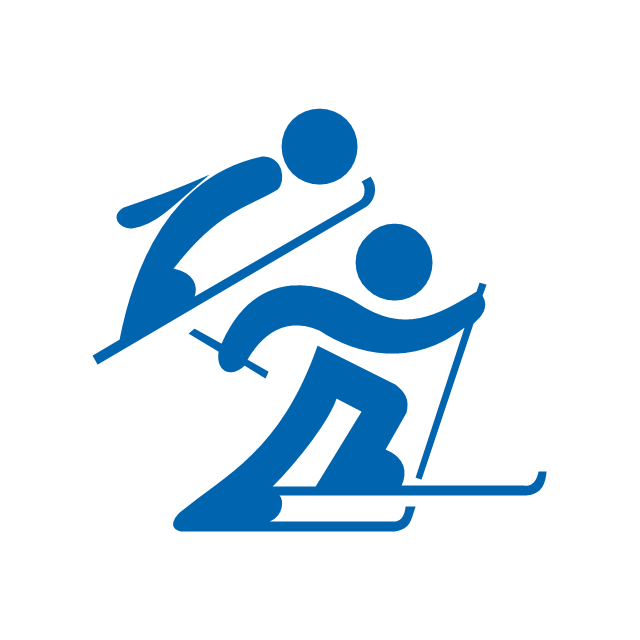 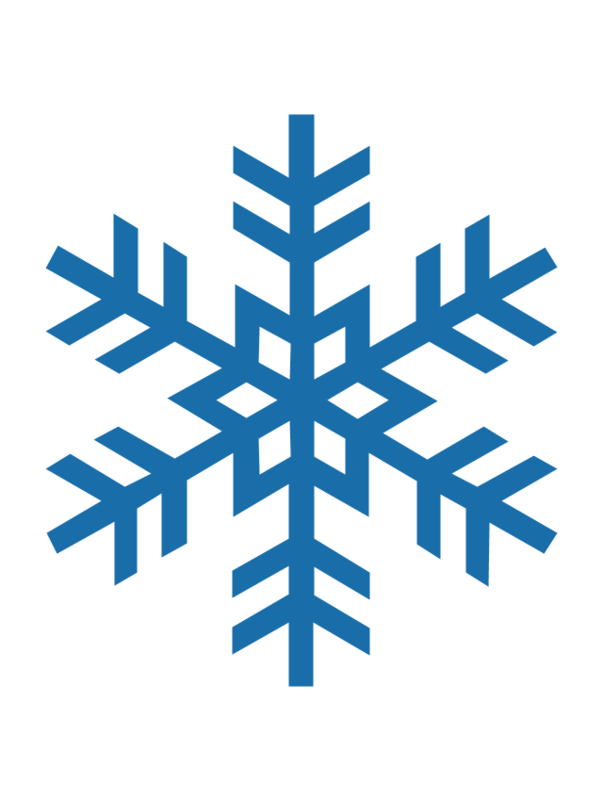 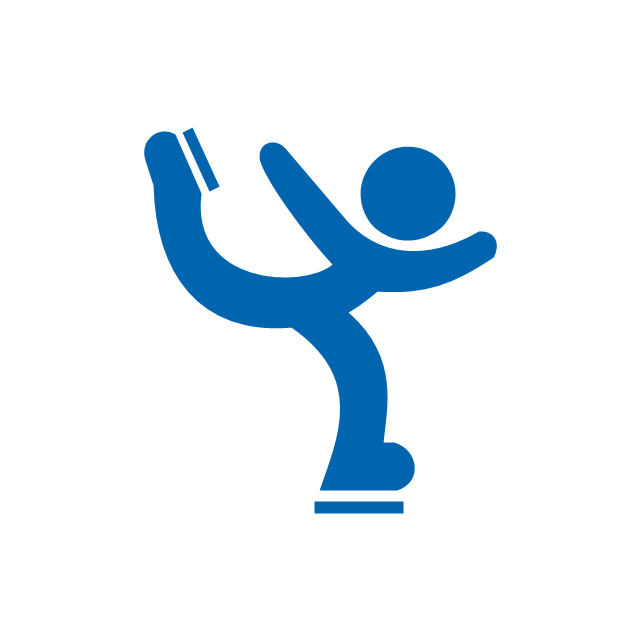 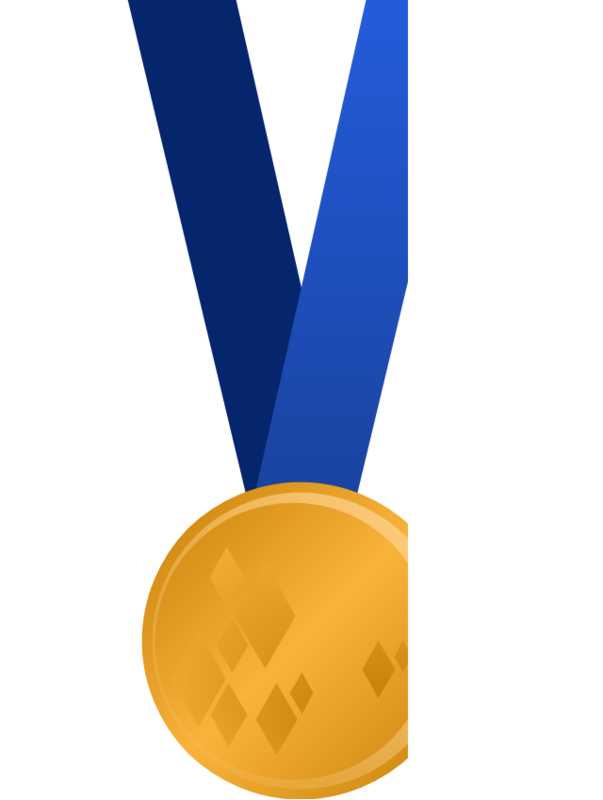 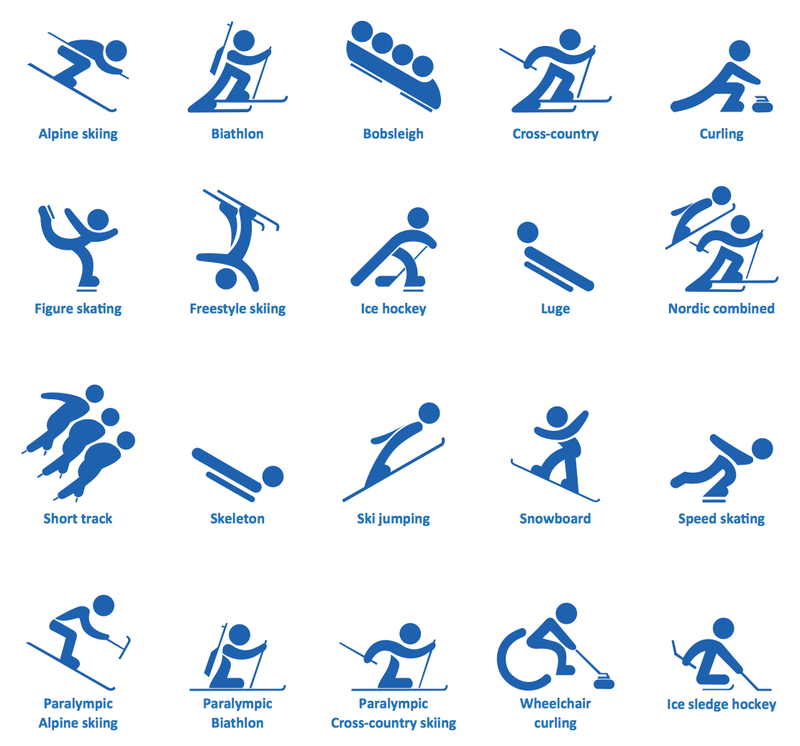 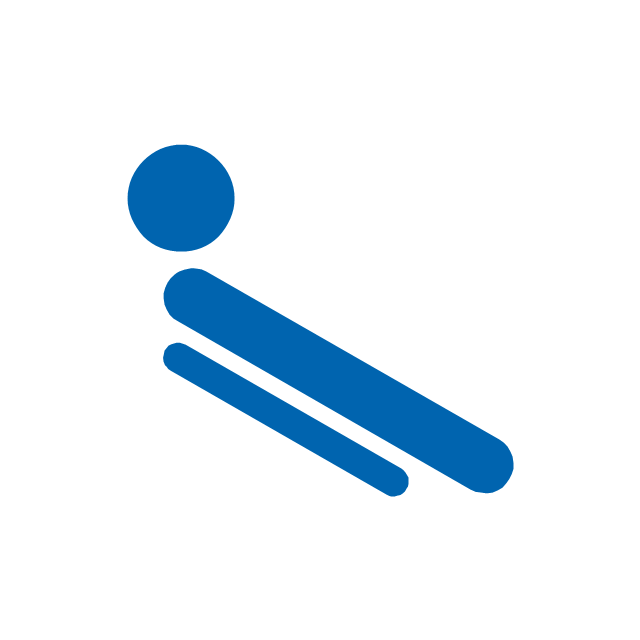 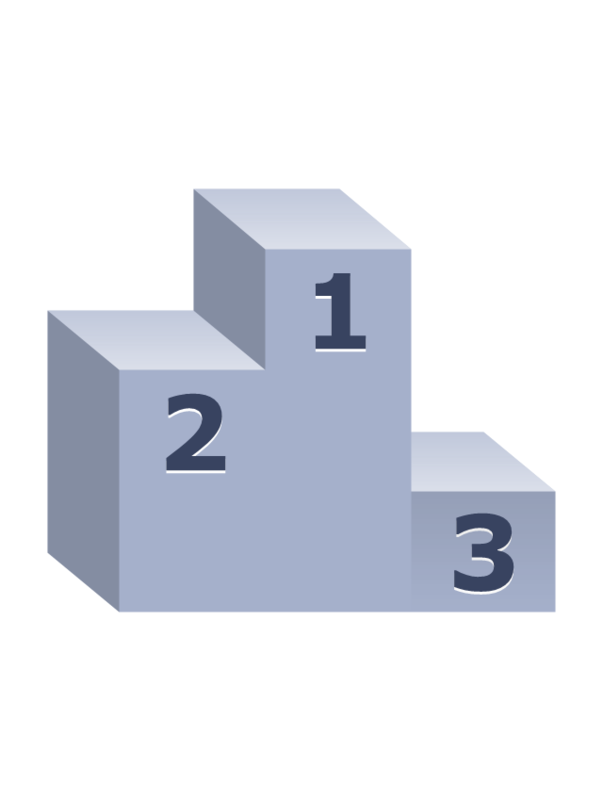 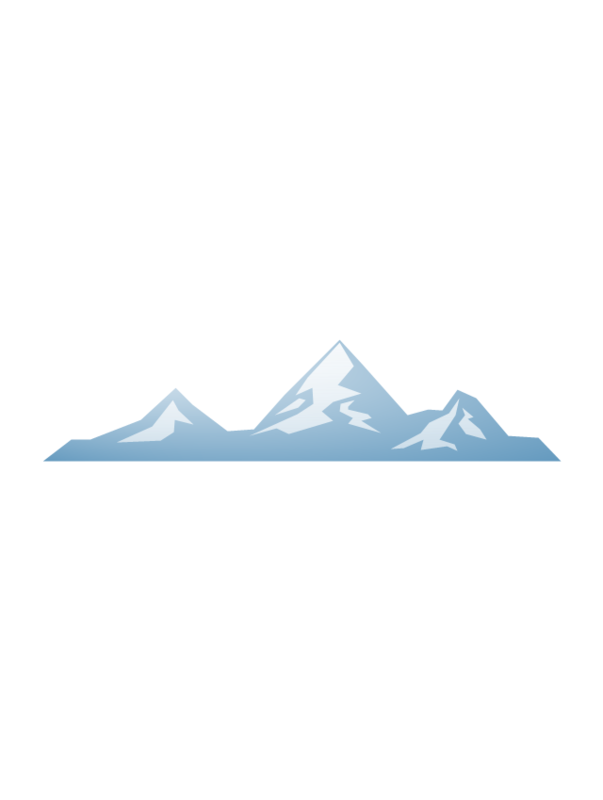 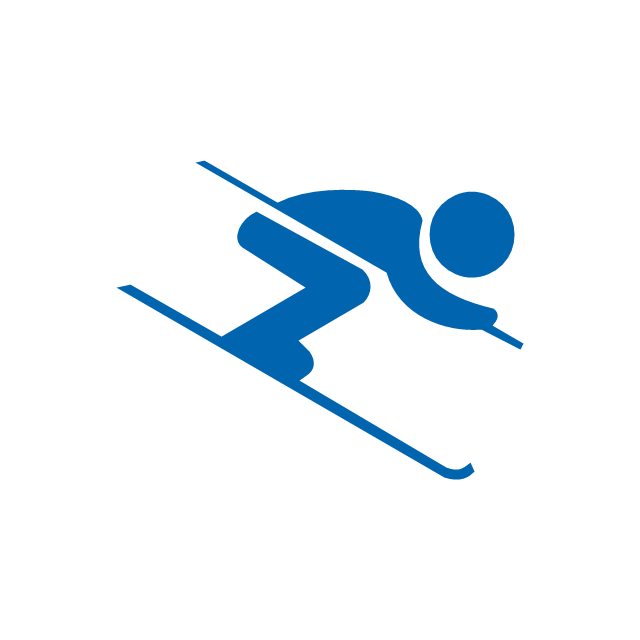 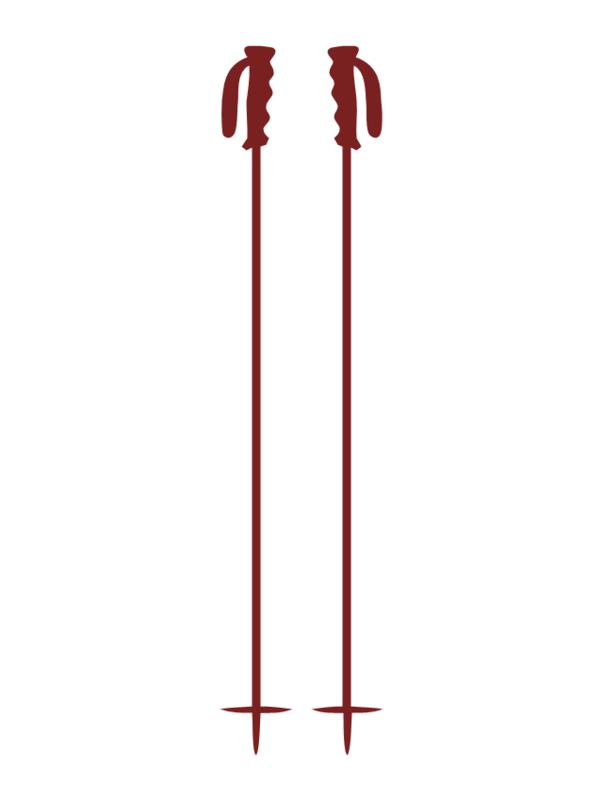 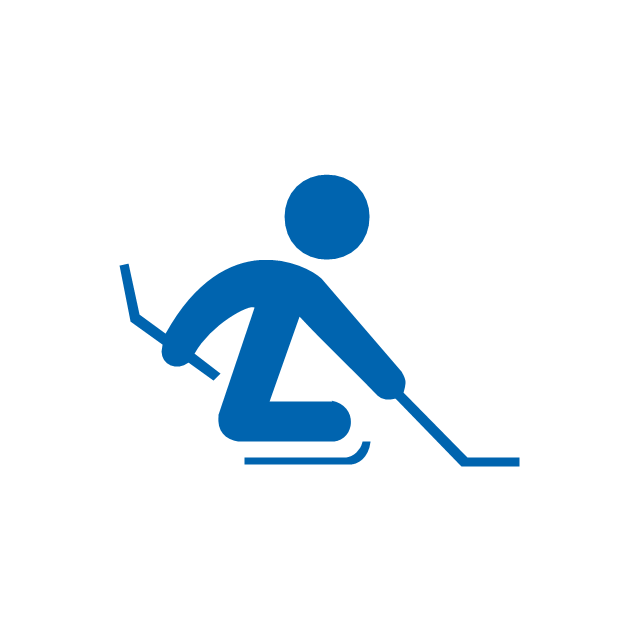 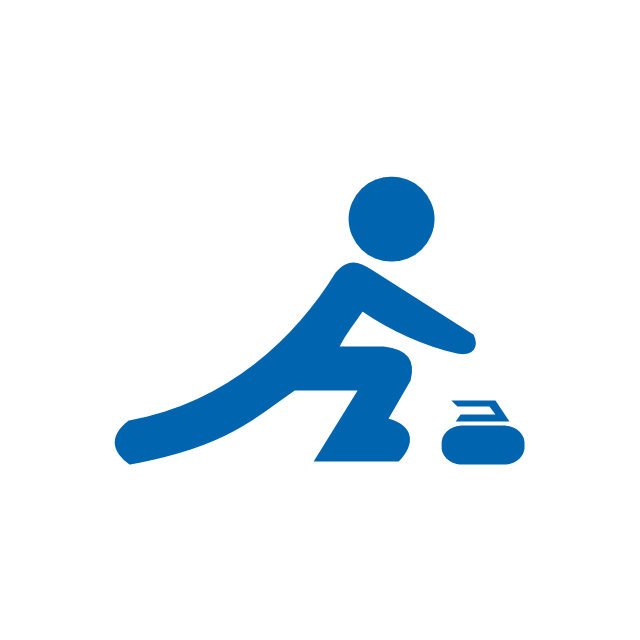 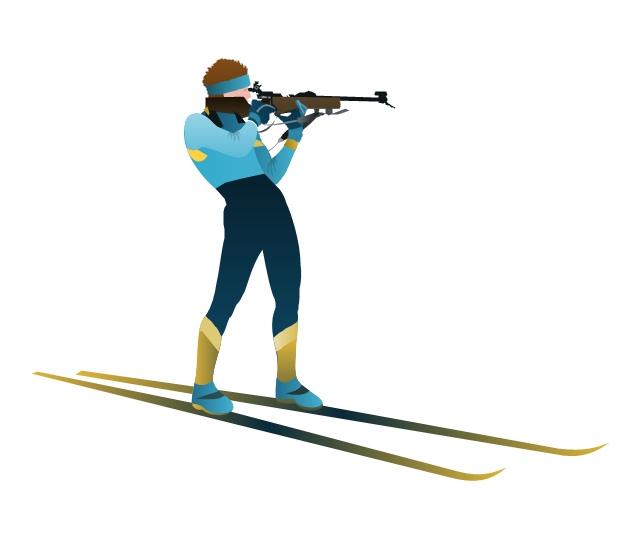 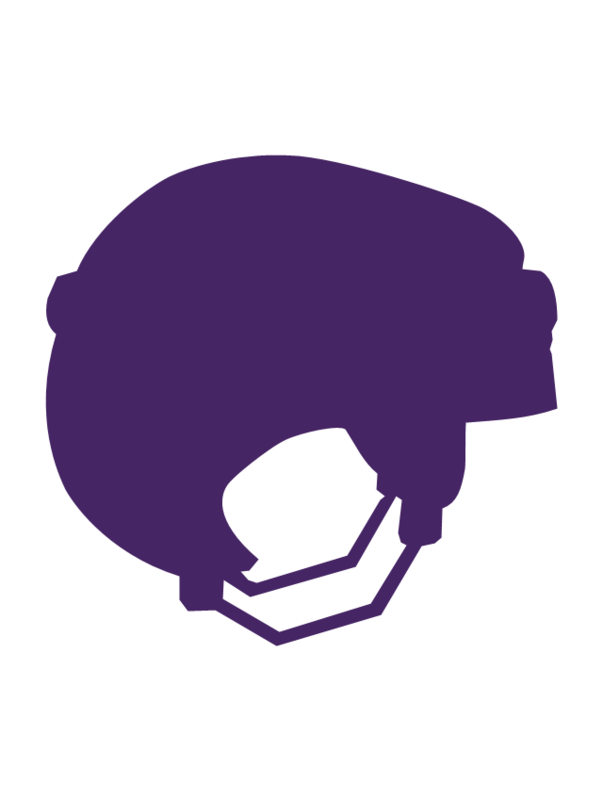 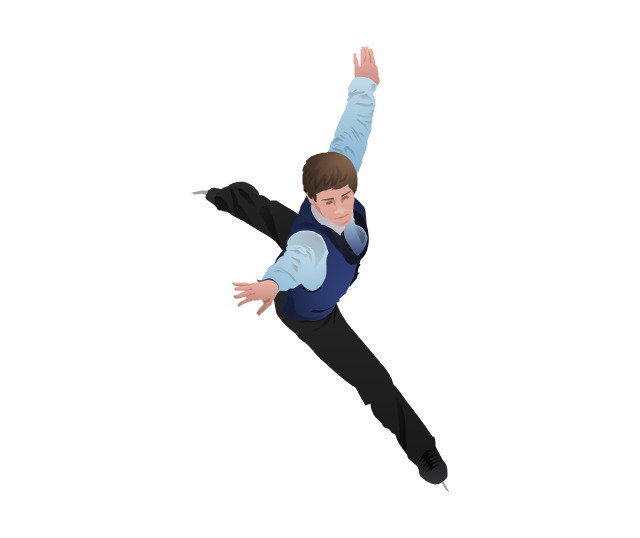 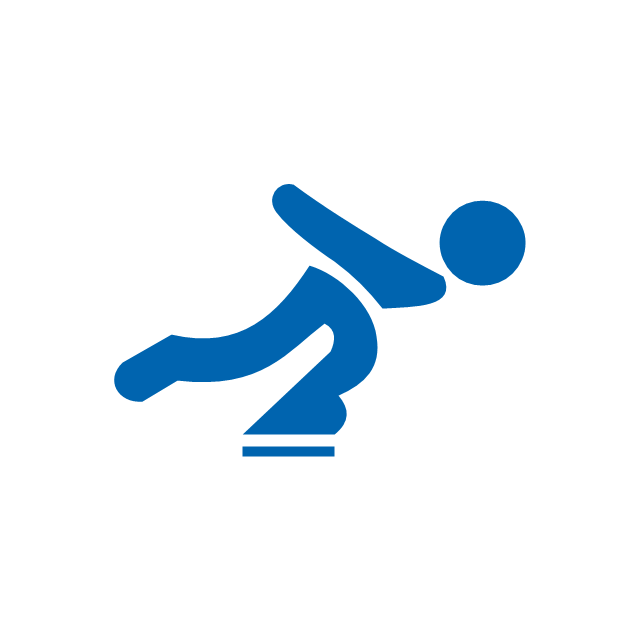 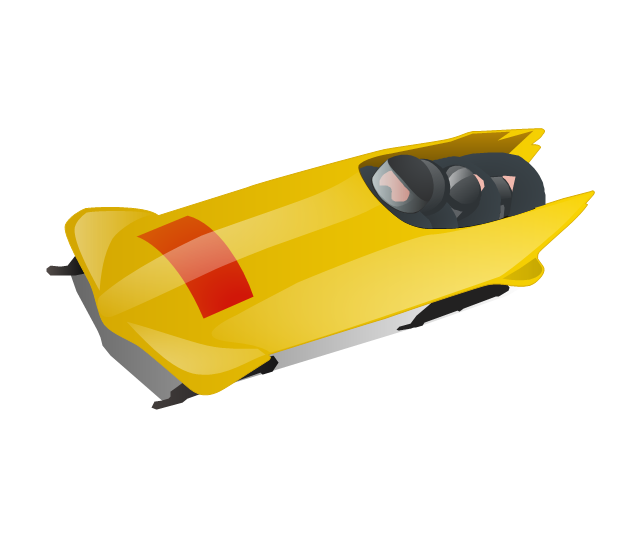 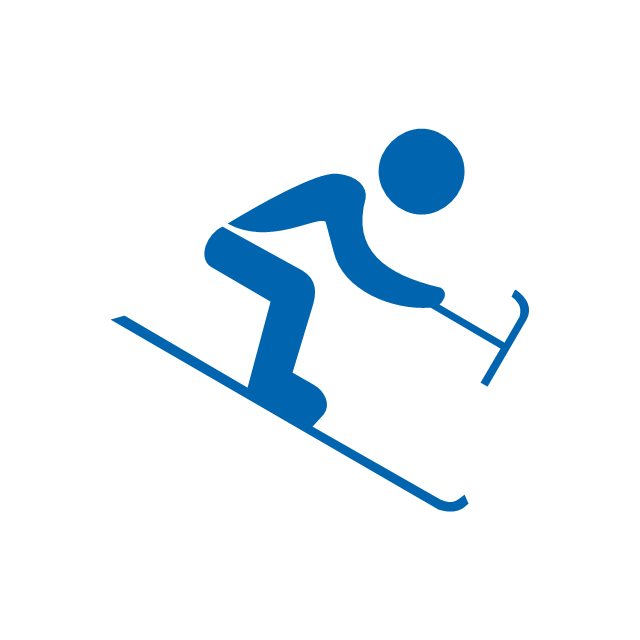 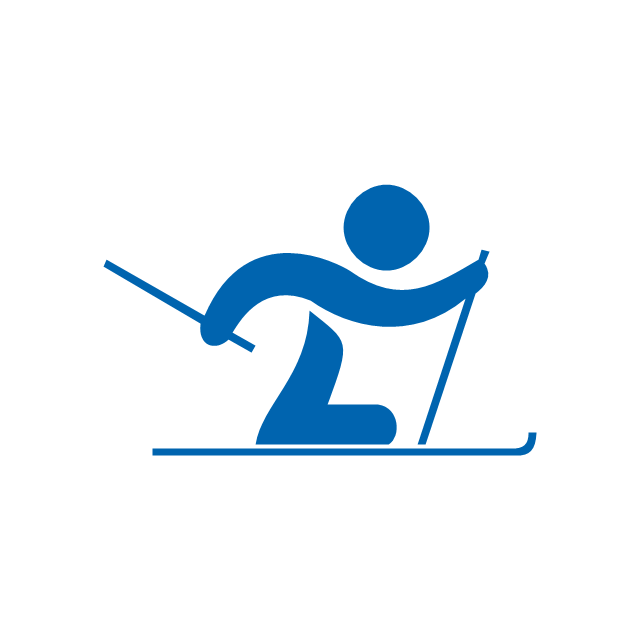 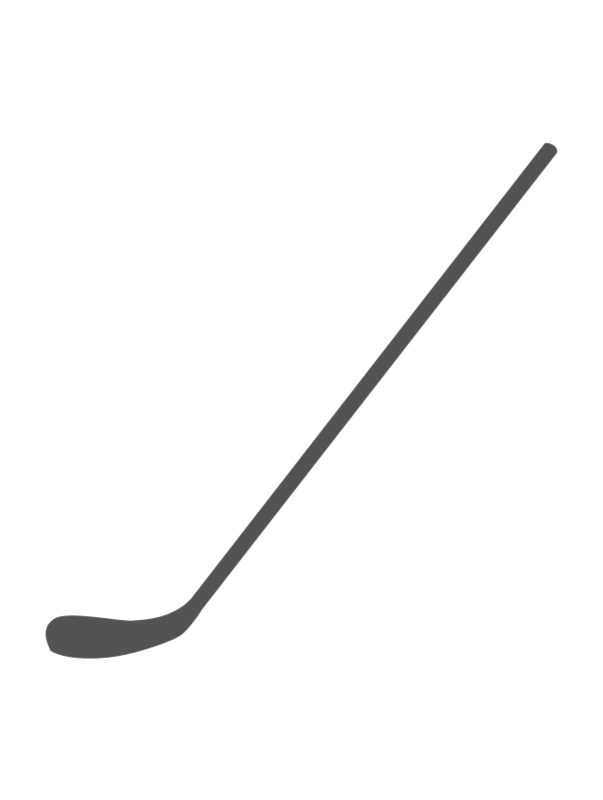 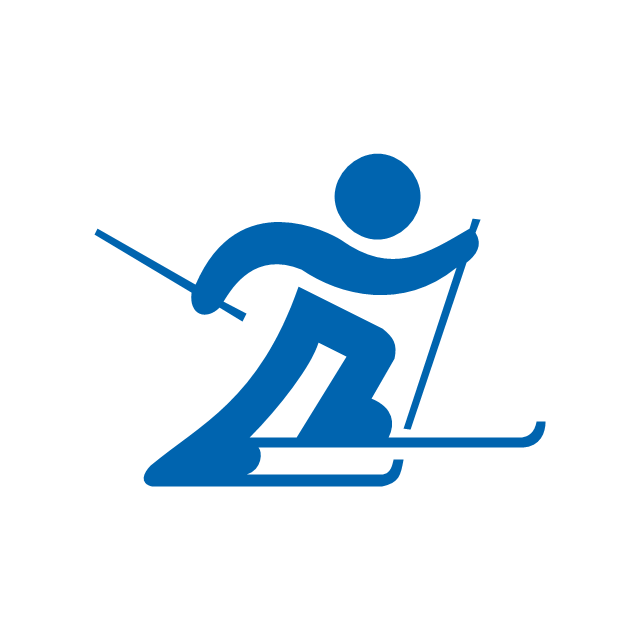 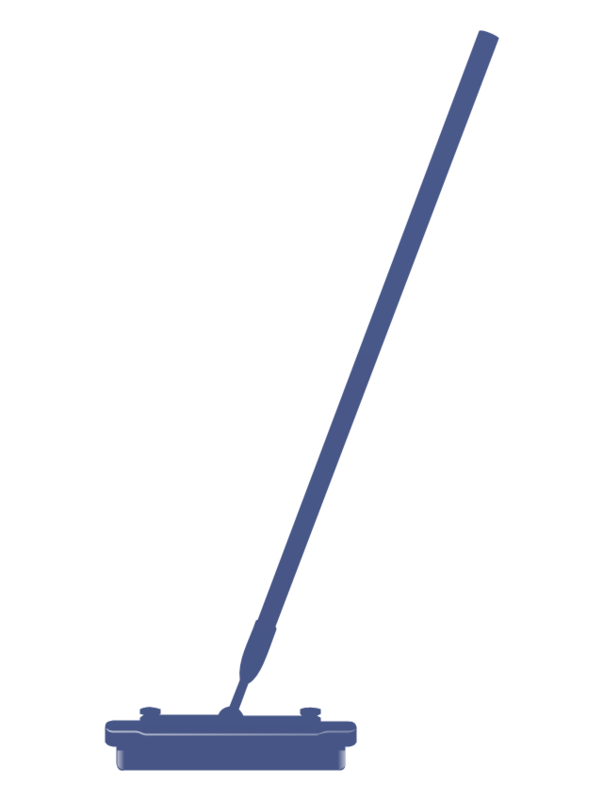 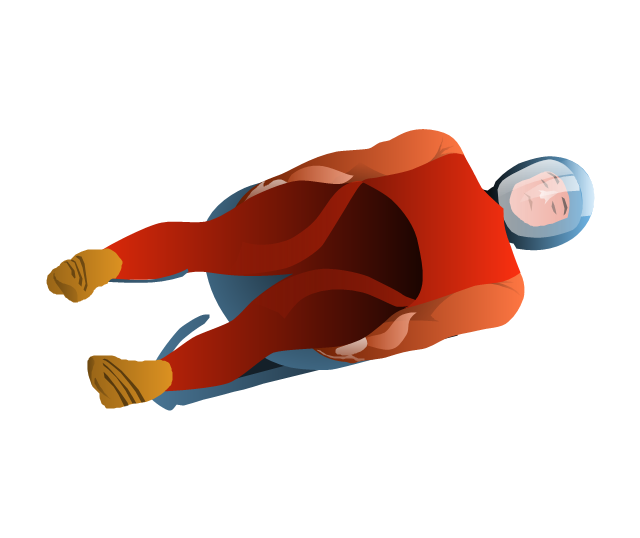 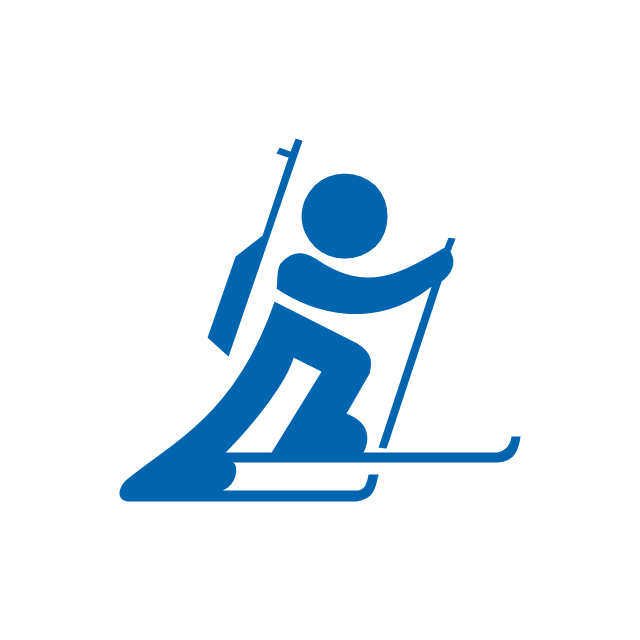 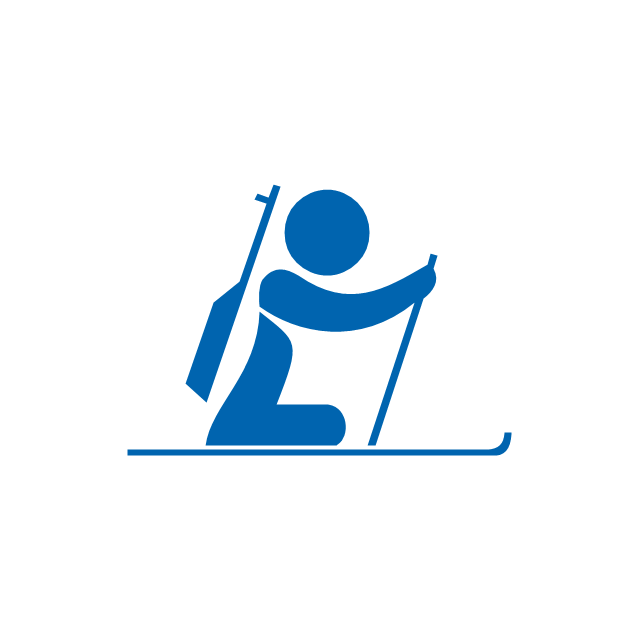 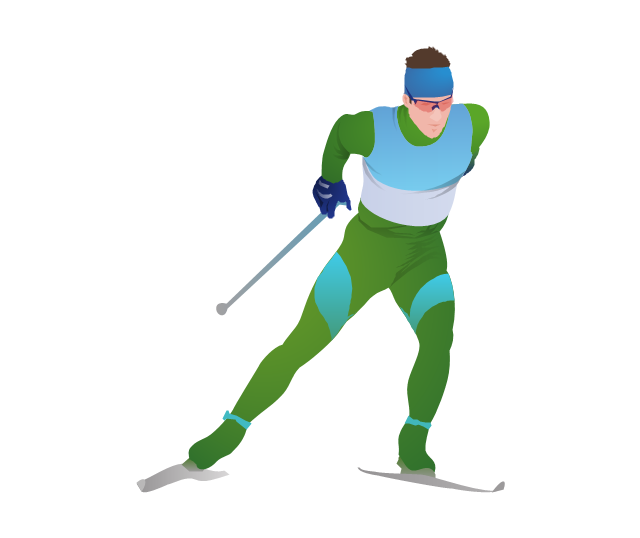 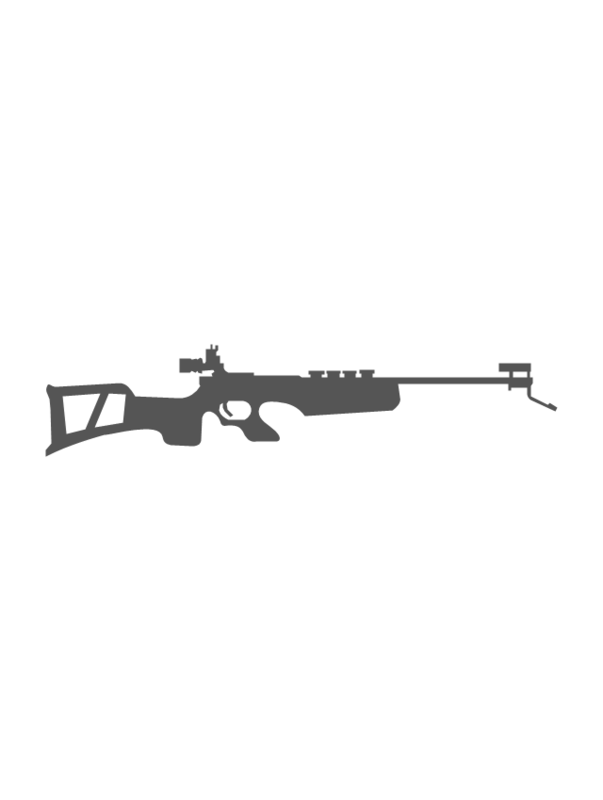 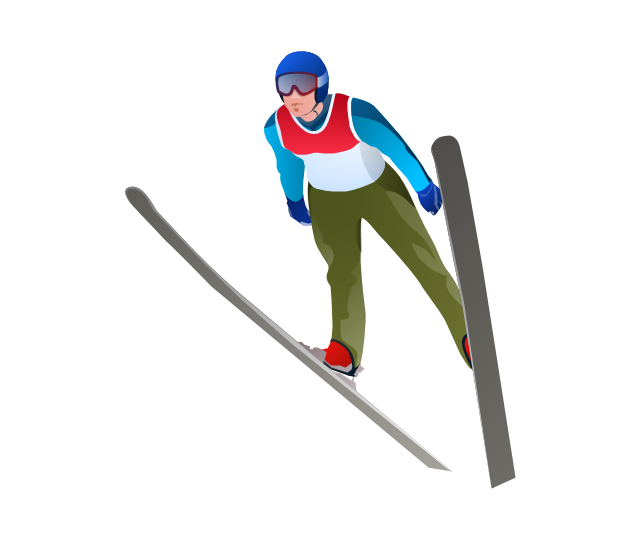 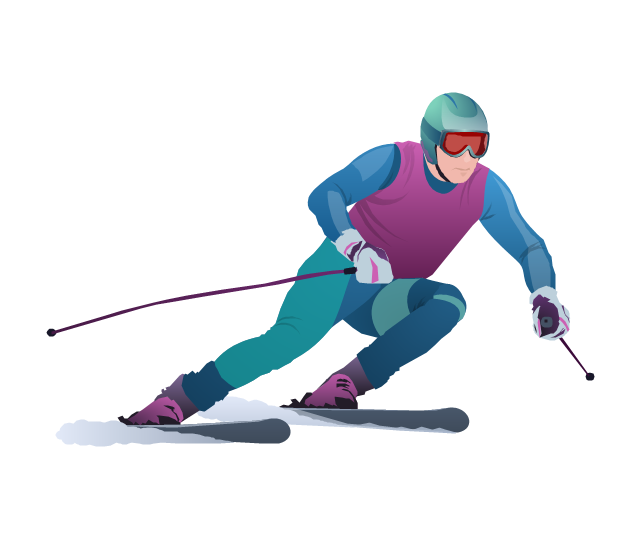 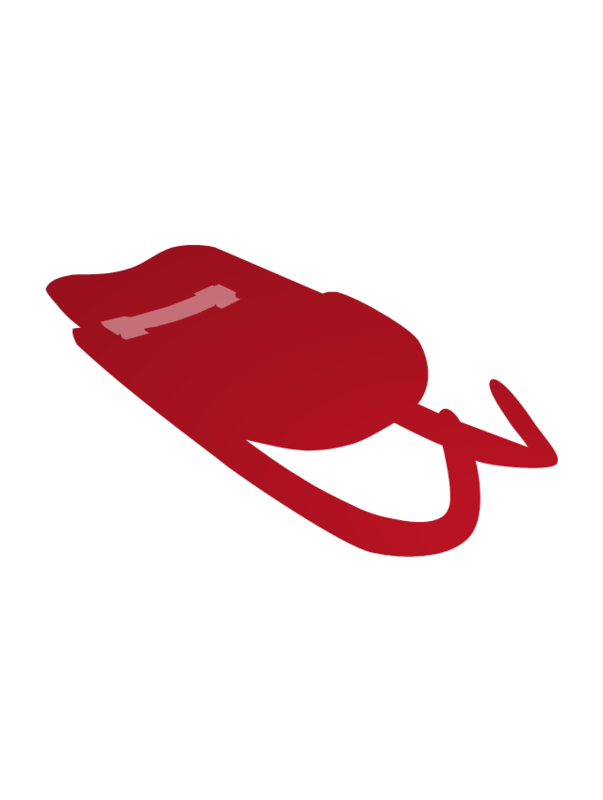 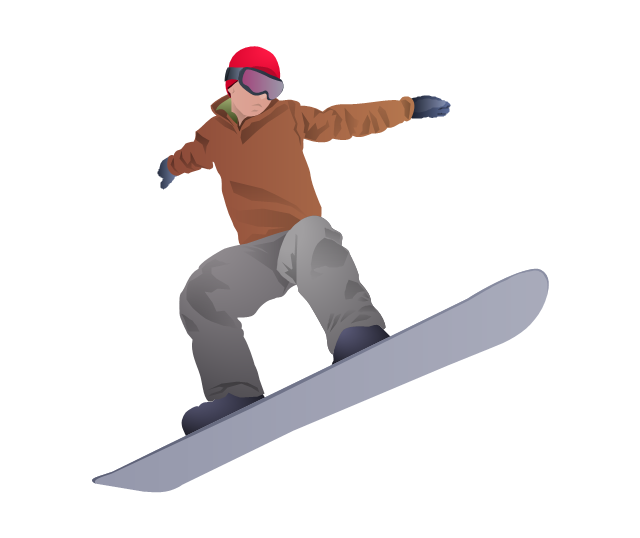 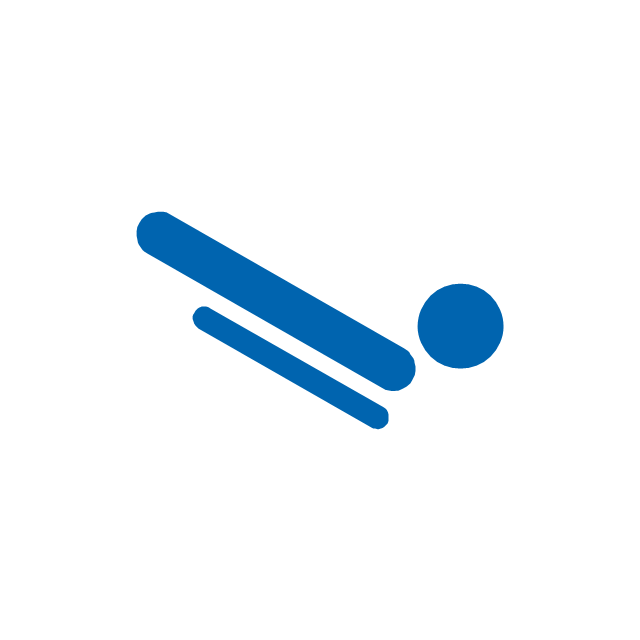 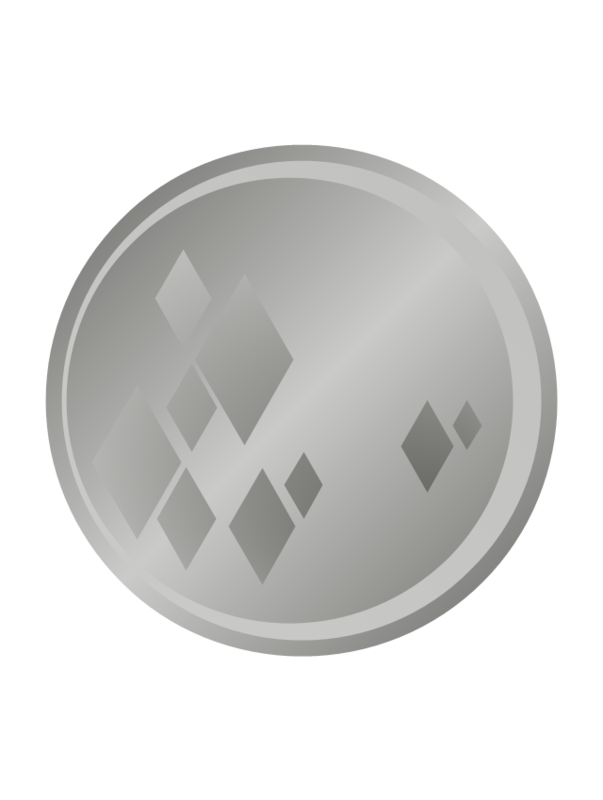 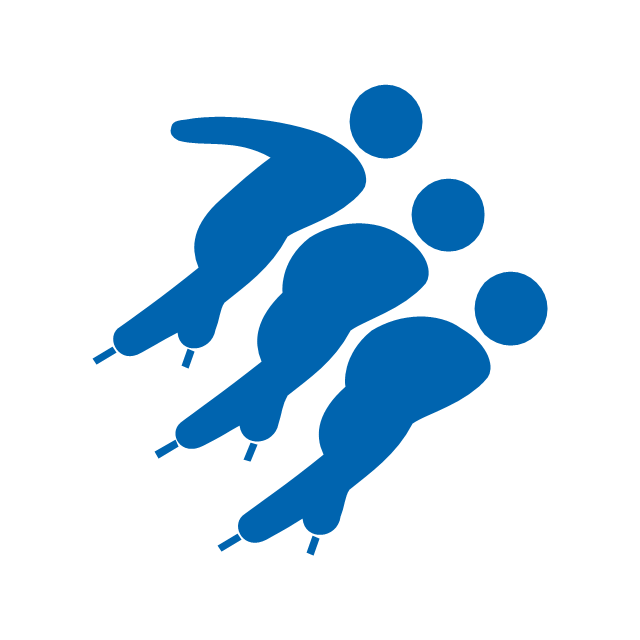 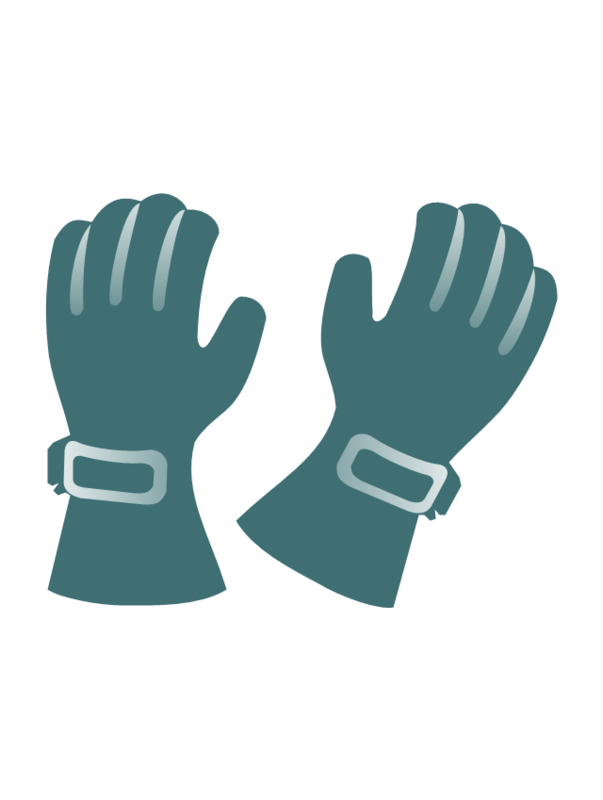 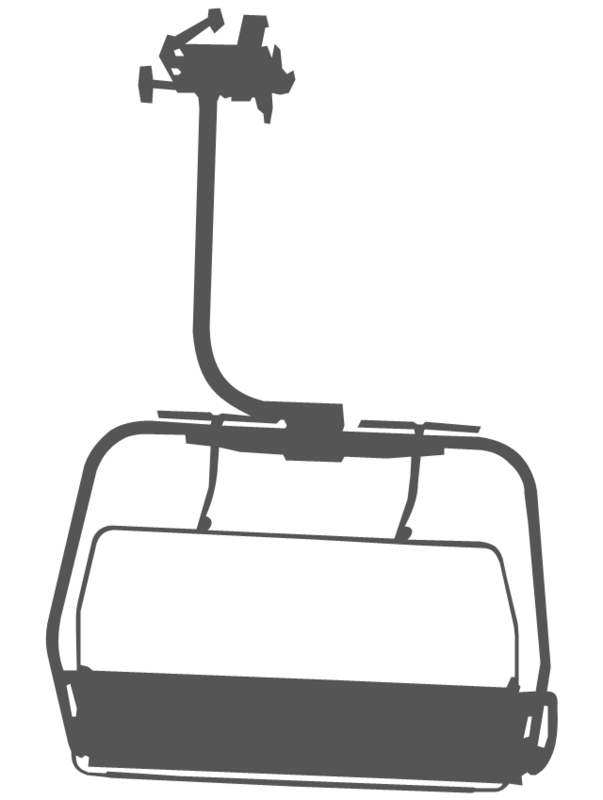 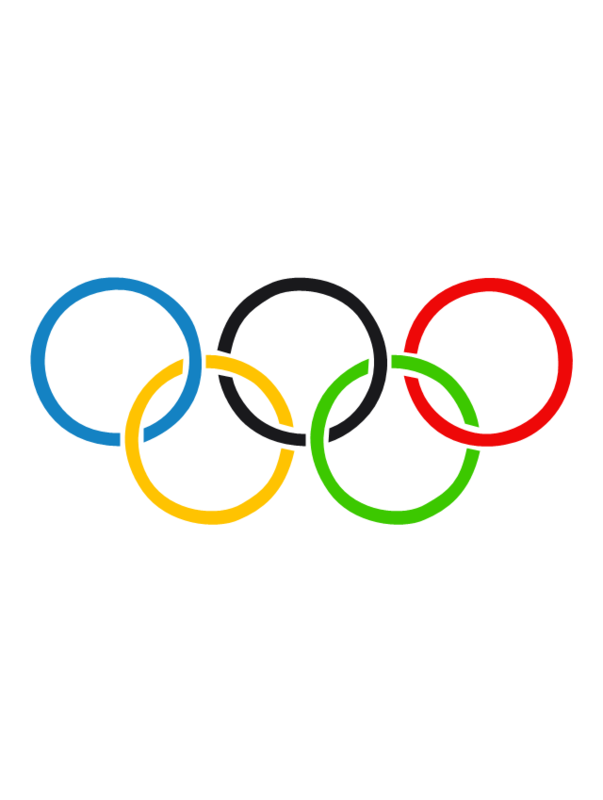 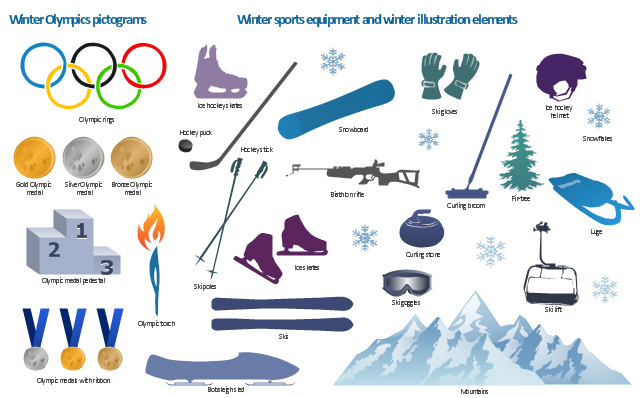 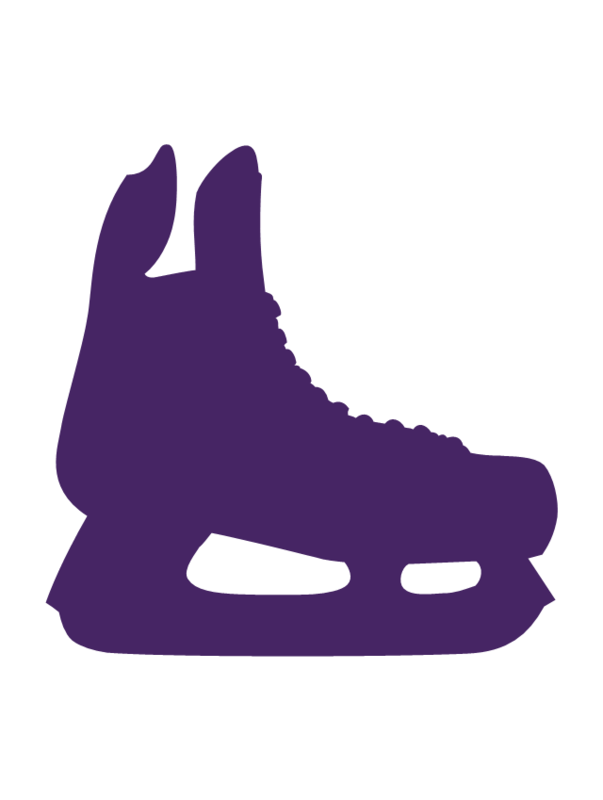 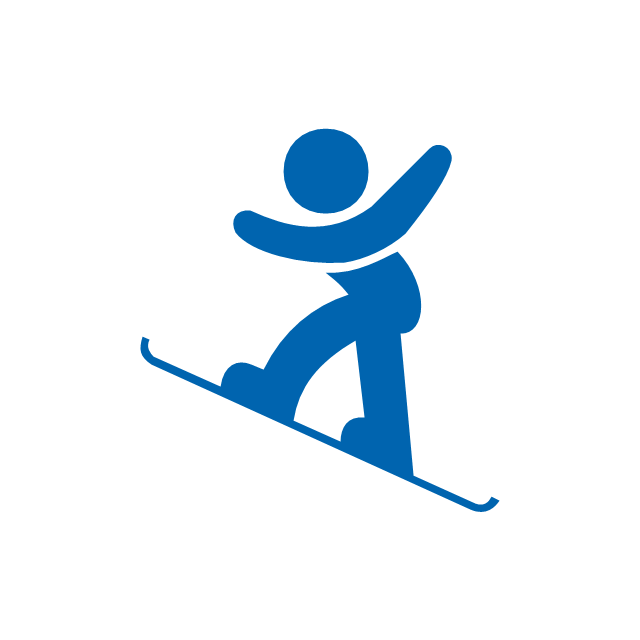 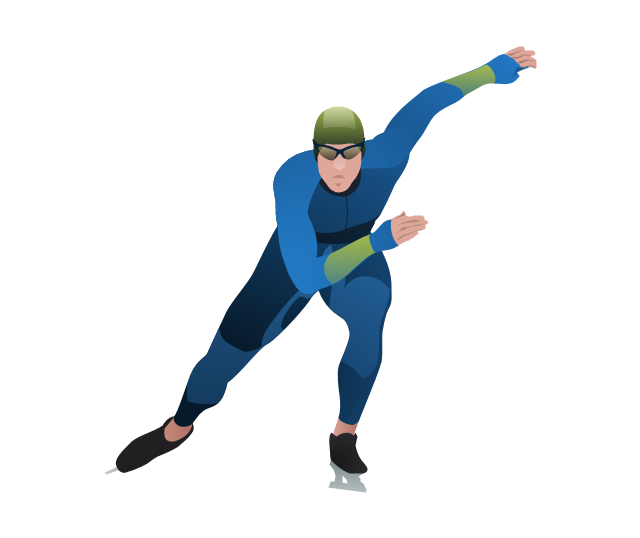 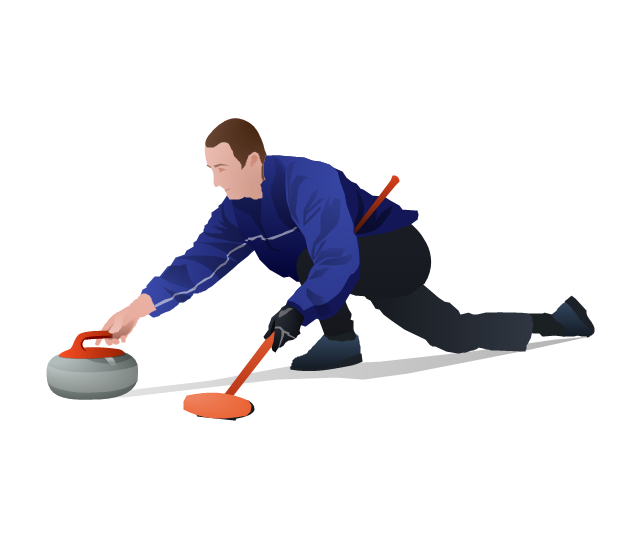 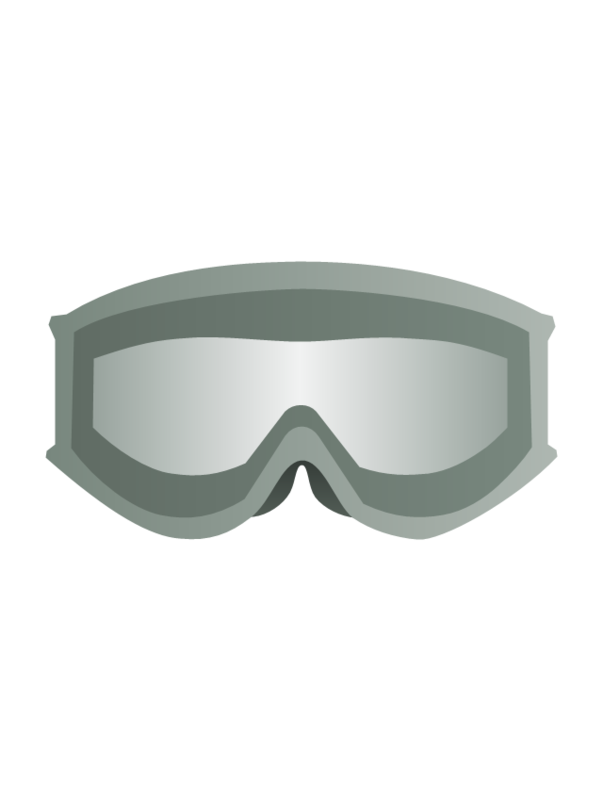 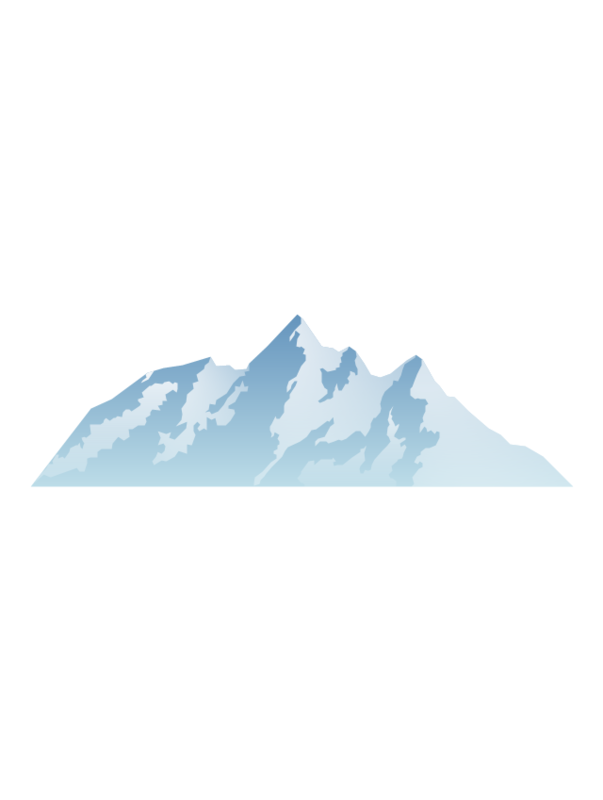 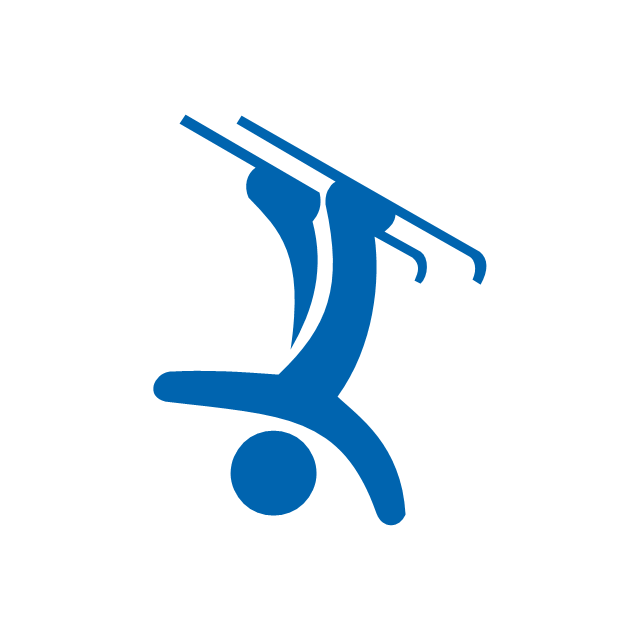 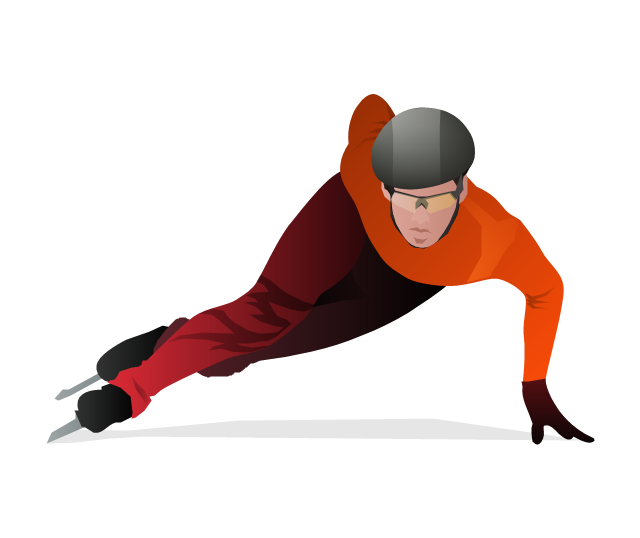 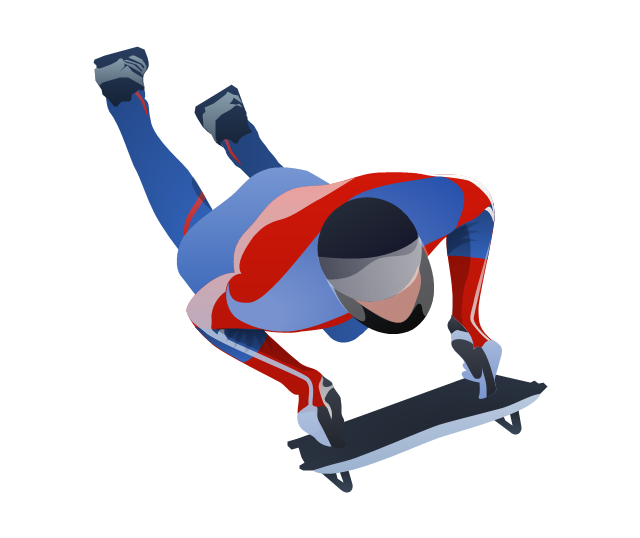 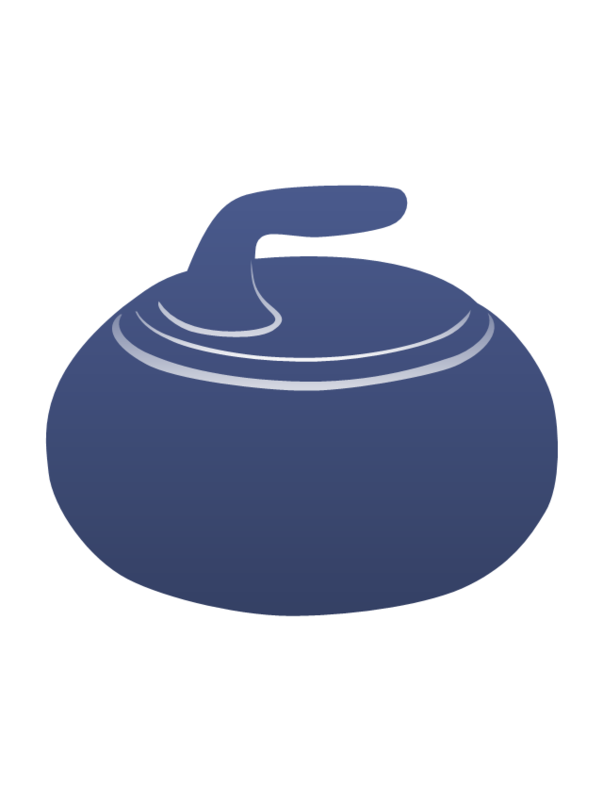 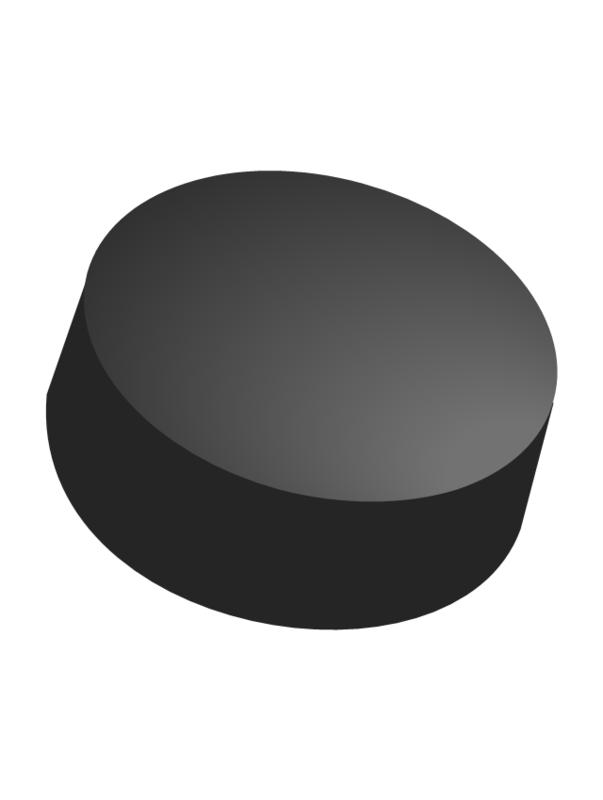 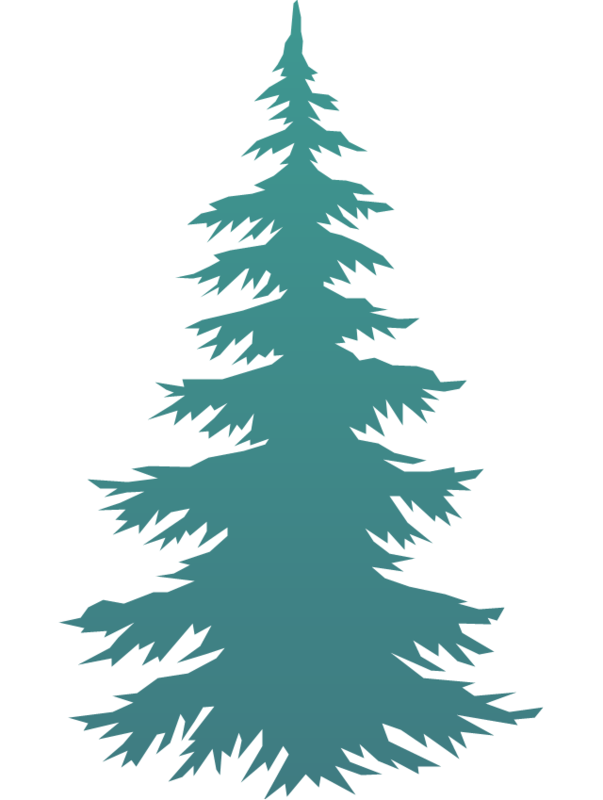 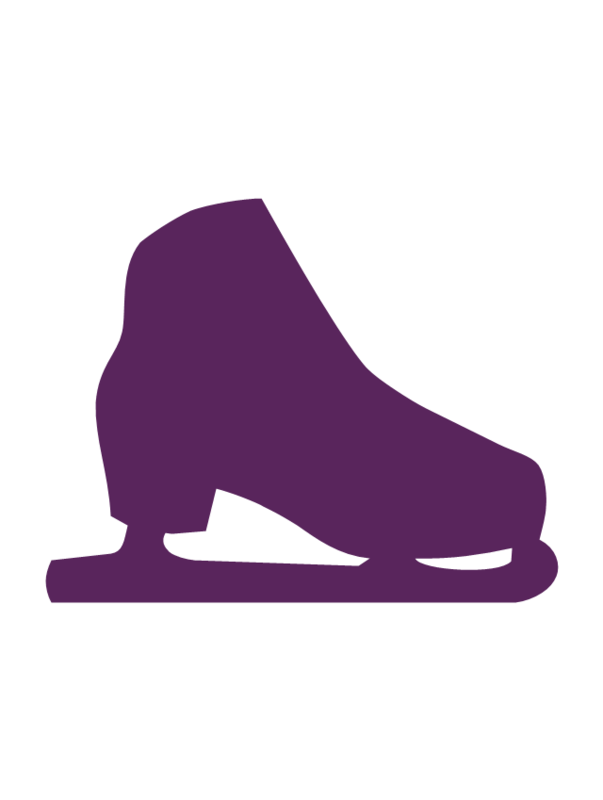 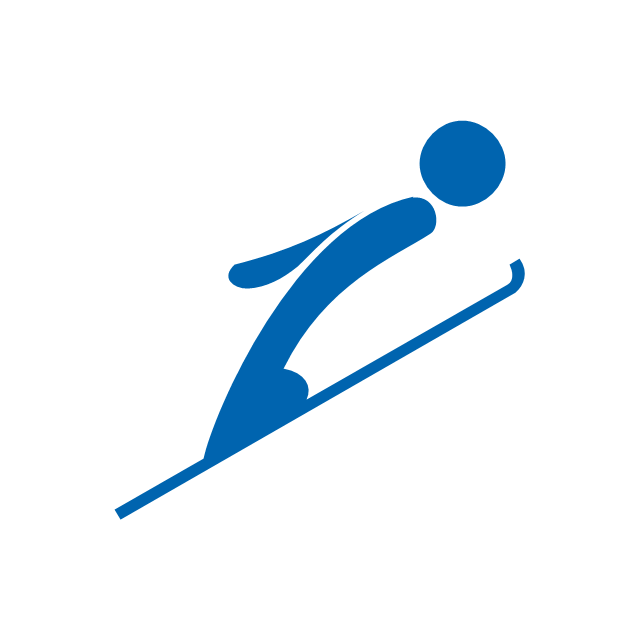 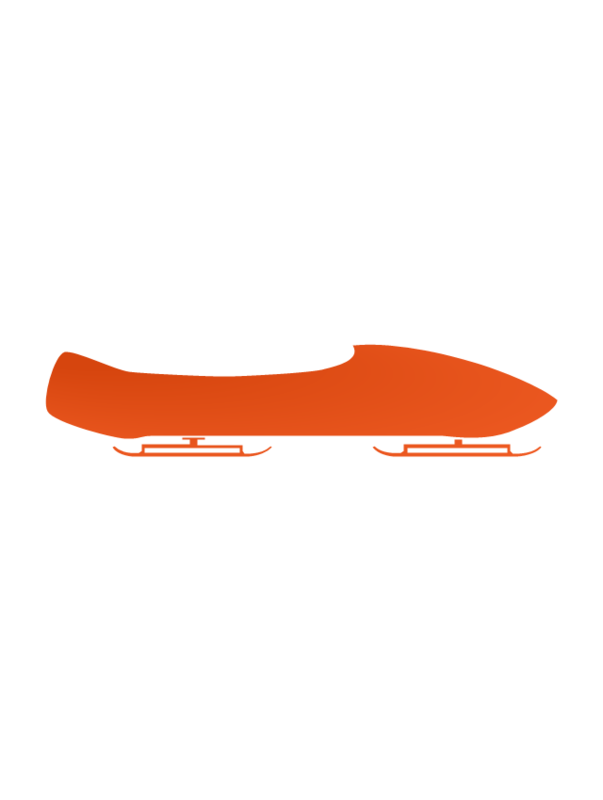 The vector icon example "Wheelchair curling" represents one of 20 symbols from the Winter sports pictograms library for the ConceptDraw PRO diagramming and vector drawing software.